We recently had a really good question emailed to us by a reader who wanted to know about chemicals used in the manufacture of pillows and duvets – thanks Evonne. I’ve posted our reply to her email below as it’s an increasingly important topic and one we want to continue to research at DuvetAdvisor. Thanks for your email and for raising such an important question. 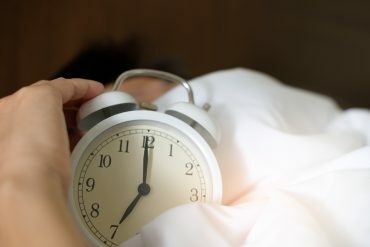 We’re getting more and more knowledge about what is used in bedding which could affect our health and allergies, so happy to share this with you. 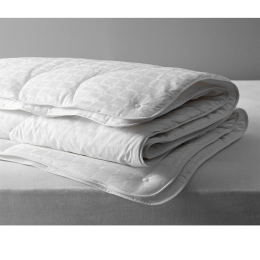 Our advice to avoid unnecessary chemicals is to choose your bedding carefully. 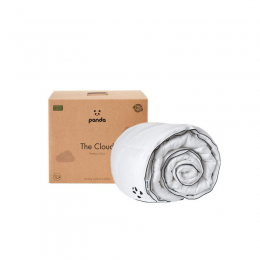 Simba Sleep and Panda Pillows make it clear on their websites that their memory foams in pillows and mattresses have been certified clear; and Panda uses soft organic cotton and environmentally friendly bamboo too. Down and feather, although traditionally associated with allergies, are fine if they are good quality with high-density weave covers on them. If they’re Nomite assured for example, even better as this is a non-chemical guarantee that the bedding is designed to be anti-allergy. John Lewis has a great range of pillows and duvets for this. Just be a little careful with anything treated with Amicor if you’re one of the few people allergic to the anti-microbial substance called Triclosan. The White Company is another responsible retailer who traditionally produces quality, ethically sourced products with a similar process as Nomite. 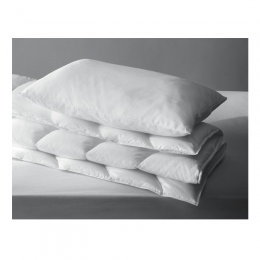 Choose 100% cotton duvet covers or pillow protectors and cases; don’t go for a polyester / cotton mix, or a crease-free, no-iron option if you want to steer clear of the formaldehyde used in producing these materials. To help your bedding not being free from chemicals, wash them before using them – just check the labels first to be sure they’re washable! It doesn’t matter whether you use biological or non-biological washing powder (bio uses enzymes not harmful chemicals, and the idea that it causes a rash is apparently a myth says scientific research from the NHS). However, avoid products with bleaching agents or brighteners as these do contain chemicals you don’t need touching your skin. Never use fabric conditioners on pillows and duvets – they add unnecessary chemicals to your bedding and if you want your pillows and duvets to bounce back or keep their fullness, forget it. Finally, don’t dry clean your bedding. 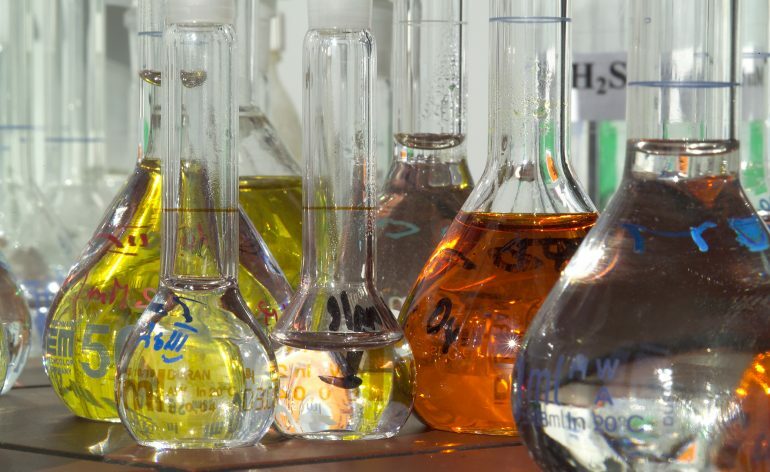 Although experts say that the amounts of toxic chemicals that remain in dry cleaned fabrics are minimal, perchloroethylene (known as PCE or tetrachloroethylene) is still widely used and although probably fine in small amounts, it does have a degree of toxicity – read more here. If it can be avoided, avoid it.